With 40 years of experience in the electrical field, Wes has dedicated 25 years of his career to Wilson Electric Services Corp., which includes Netsian Technologies Group and Wilson Electric, managing multiple divisions before taking ownership of the company in 2003. His leadership has pioneered innovative industry practices in project management and productivity. 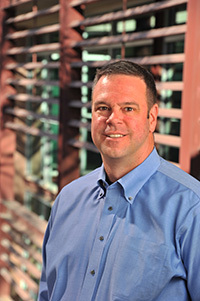 Todd started in the electrical construction industry in 1992 and has worked for Wilson Electric for 19 years. He is responsible for all field operations across all business divisions, including safety and quality control, the benchmarks of a successful construction business. 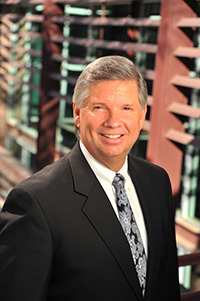 He oversees operations for both Netsian Technologies Group and Wilson Electric.